We loved our stay here. Best hostal experience by far. Great staff, good location, great facilities. Stay here you won't regret it. Great staff! 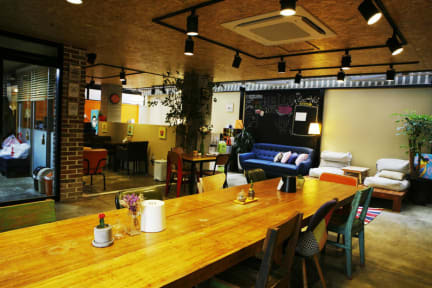 Perfect location near Hongik Station for metro transport and direct train to ICN airport. Great price! 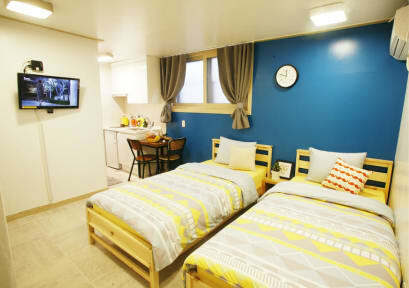 Near the bustling and fun university but is a very quiet guest house. Breakfast is rather limited and options for self cooking are also limited. Mattress was a bit lumpy. But overall a good stay and I would stay here again!